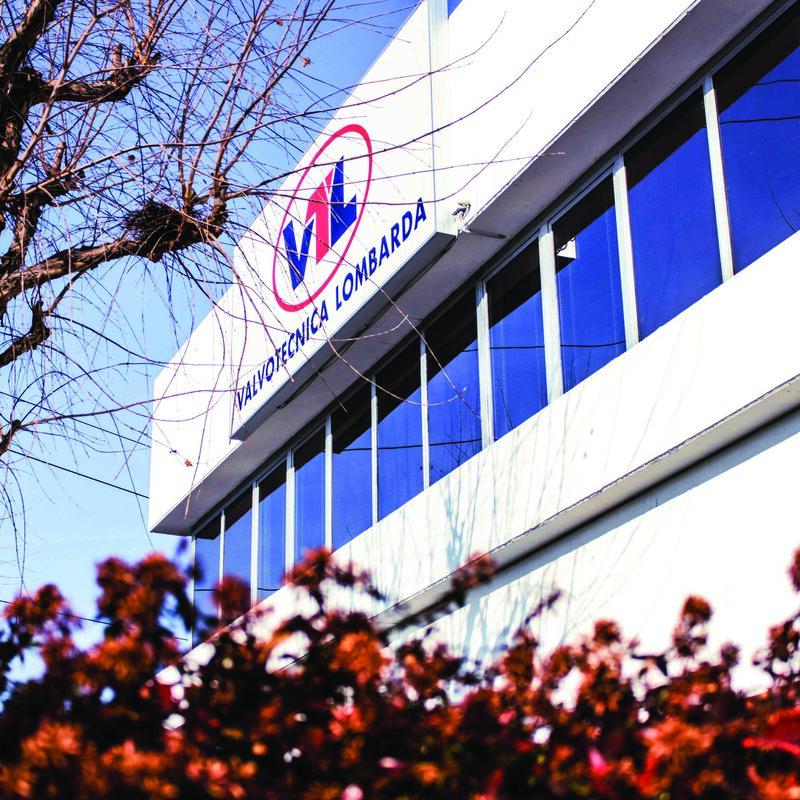 VTL is	distributor	of	the	most	important	industrial	and	civil	hydraulic	brands,	satisfying	the	requirements	of	every	sector:	from	chemical	and	food	industry	to	transfer	fluid	and	water	treatment. The	company	was	born	in	Mantua	in	1998	from	a	long-time	experienced	group	of	partners	that	made	their	skills	and	knowledge	available	to	optimise	time	and	resources	of	a	clientele	looking	for	an	efficient	and	dependable	partner. Our	team	development	continues	over	time,	thanks	to	constant	training	and	research	into	materials	and	innovative	techniques,	able	to	meet	the	various	needs	of	our	clients. The	special	attention	to	quality	and	assistance	is	the	added	value	that	makes	us	the	best	choice	and	satisfies	our	clients. VTL,	is	distributor	of	the	most	important	industrial	and	civil	hydraulic	brands,	satisfying	the	requirements	of	every	sector:	from	chemical	and	food	industry	to	transfer	fluid	and	water	treatment. We	trade	in	products	for	civil	and	industrial	plants. We	stock	up	the	main	brands	in	order	to	ensure	the	widest	and	most	varied	selection	to	our	customers. We	ship,	as	soon	as	possible,	across	Italy	through	our	own	vehicles,	whereas	we	use	professional	couriers	for	international	shipping. We	make	available	our	skills	and	experience	gained	with	practice;	furthermore,	we	take	advantage	of	experts	during	planning,	realisation	and	maintenance	of	the	plants. Manually-operated	drive;	electric;	pneumatic;	thermostatic	through	interception,	vent,	safety,	check. Pipes,	connectors	and	flanges	in	A105	-	A304	-	A316	-	DUPLEX	-	PVCU	-	PVCC	-	PPH	-	PVDF	-	PE,	joints	retainer	systems	and	more. Pressure	and	temperature	transmitters,	thermostats,	level	indicators,	flow	meters,	pressure	gauge	and	thermometers. We	know	well	needs	and	requirements	that	affects	insiders. We	are	a	single	contact	point	for	the	supply	of	civil	and	industrial	technological	plants. We	make	customised	orders	and	manage	full	projects	as	well	as	single	items	requests.